Relating to the nucleus of an atom. 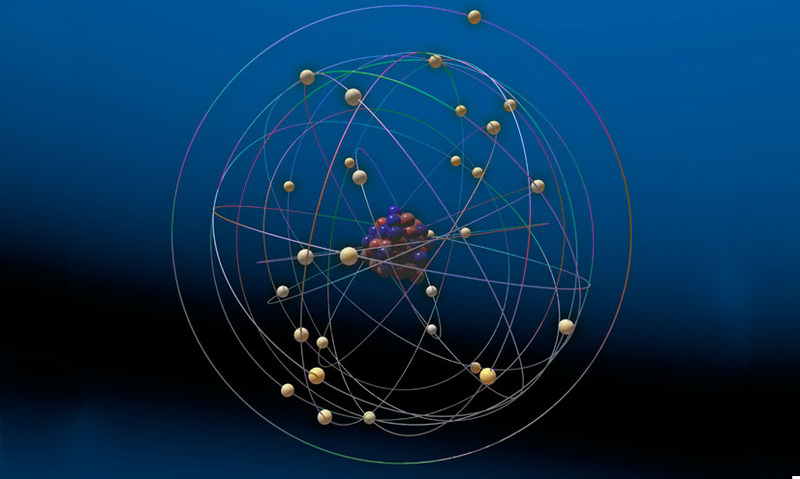 The "nuclear model" of the atom is one that describes a system of a nucleus surrounded by electrons. Relating to the nucleus of an atom. The "nuclear model" of the atom is one that describes a system of a nucleus surrounded by electrons. Nuclear power comes from processes involving atomic nuclei. Nuclear radiation is radiation emitted by the nuclei of atoms, as opposed to radiation from sources such as a particle accelerator. Nuclear power comes from processes involving atomic nuclei. Nuclear radiation is radiation emitted by the nuclei of atoms, as opposed to radiation from sources such as a particle accelerator.